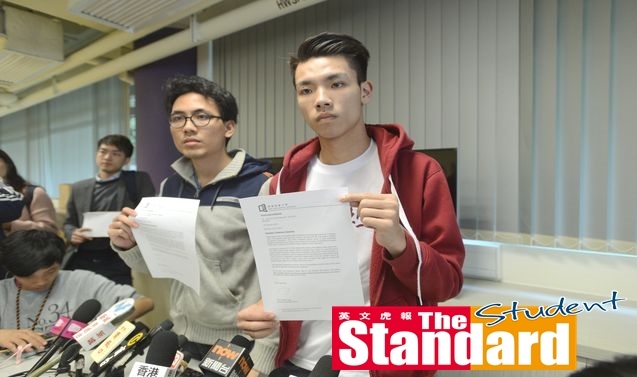 THE Education Bureau (教育局) has warned all secondary school supervisors that the Hong Kong National Party (HKNP, 香港民族黨) is an illegal organisation which should be barred from campuses. Writing to the supervisors on 24 September, the bureau said that such illegal organizations should be prohibited from using school campuses or facilities. 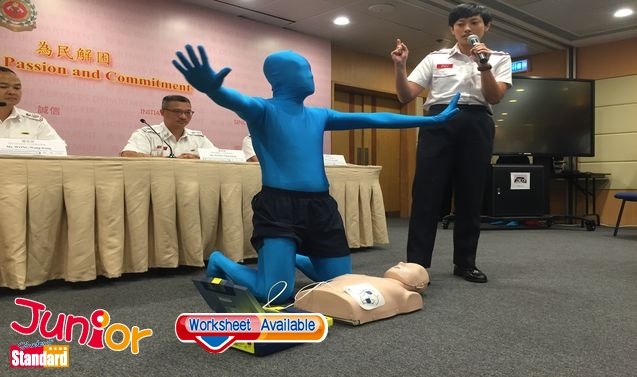 It also warned that, according to Article 98 of the Education Ordinance (教育條例), instructions, education or activities of any kind which the permanent secretary of education considers to be prejudicial to the welfare of pupils are forbidden. 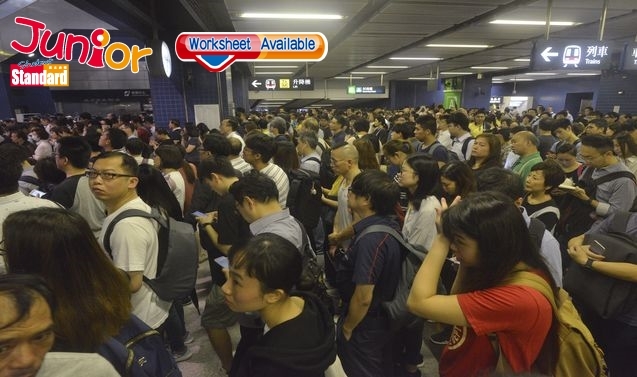 The bureau also stressed that it has always regarded independence advocacy contradictory to the Basic Law (基本法) and the principles set in Hong Kong. 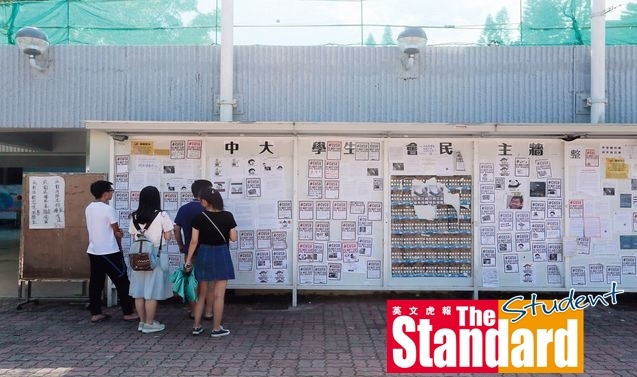 Slogans saying “I support the Hong Kong National Party” and “I support Hong Kong Independence” in both Chinese and English were recently posted on the Democracy Wall (民主牆) at the University of Hong Kong (香港大學). A student union spokesman said anything that does not violate the union’s rules would not be removed from the wall. Except for the English banners, most of the other items on the wall were removed on the same day. Meanwhile, Beijing (北京) has backed the government’s ban on the Hong Kong National Party, and renewed calls for the city to enact Article 23 of the Basic Law. The ban was supported by Hong Kong and Macau Affairs Office (港澳事務辦公室) Director Zhang Xiaoming (張曉明). Although Beijing denied suppressing freedom of speech, the Hong Kong National Party’s ban has sparked debate in the local and international community. United States Secretary of State (美國國務卿) Mike Pompeo (蓬佩奧) expressed concerns and reiterated the US Consulate General’s (美國領事館) statement of supporting Hong Kong’s core values, according to White House (白宮) spokeswoman Heather Nauert (諾爾特) on Twitter. In a statement, the Law Association (法律學會) of the University of Hong Kong condemned the government for its “highprofile suppression toward political parties” and requested that Secretary for Security (保安局局長) John Lee Ka-chiu (李家超) abolish the ban immediately. 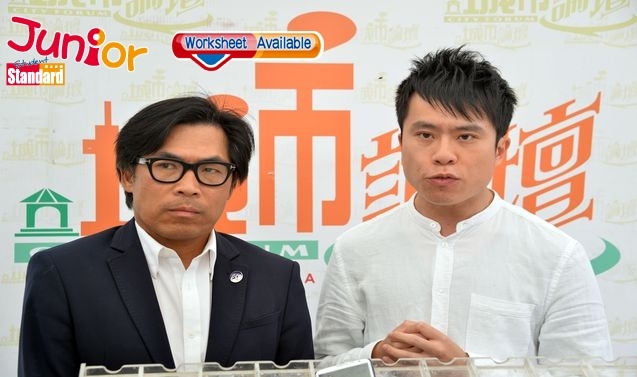 “The government, recklessly trumping up charges against members of the HKNP, has set a most displeasing precedent amidst its abuse of power and manipulation of statutes as political instruments,” the statement said.